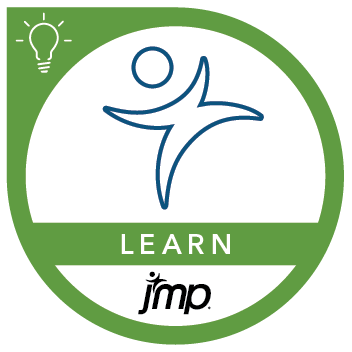 This course is designed as the first step for those who want to use JMP to manage, analyze, and explore data. Two case studies are used to present typical data issues that students see. This course can help prepare you for the following certification exam(s): JMP Certified Specialist: Design and Analysis of Experiments Using JMP 14.
save and share graphical and numerical reports.